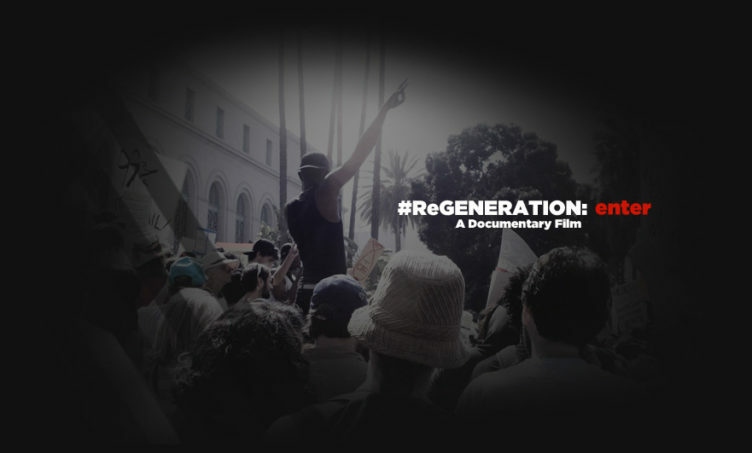 “No matter what we do, is it really going to make a difference?” This corrosive statement becomes the core of “ReGENERATION,” a documentary that succeeds as a lightning rod for social change through thought and action. Strongly calling out the apathy of the current generation of youth and young adults, the film, narrated by Ryan Gosling, presents a cross-section of perspectives from a society fed more through corporate media than by truth. Unique commentary on the problems facing our society are explored through an inspired collective of musicians (STS9), a 20-something conservative family and a group of five suburban high school students looking for their place in the world. As the powerful evidence of our reliance on technology, disconnection with nature, excessive consumption and loss of history add up, leading scholars from around the world (including Howard Zinn, Noam Chomsky), journalists (Amy Goodman) and media personalities, Mos Def and Talib Kweli) stimulate the discussion with their wisdom and personal reflections. As engaging as it is insightful, ReGENERATION stands to be heard and energizes audiences to join its march to a world of passionate action.